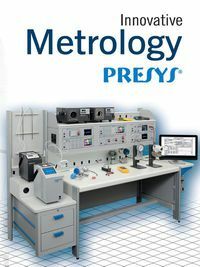 This catalog contains complete descriptions and specifications for Presys’s calibrators. Full solutions for Temperature, Pressure and Electrical Signals are available, Presys manufactures all the Calibrators, Softwares and the Calibration Cell. 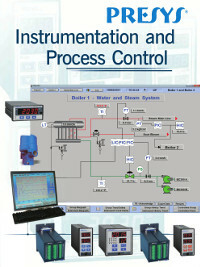 This catalog contains all instruments of the Presys 2000-Series. Presys instruments are very robust, designed for industrial use reliable, able to monitor any process variable found in industrial plants. 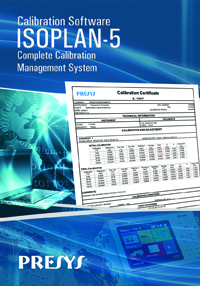 Presents the integration of Presys calibrators with Isoplan software. One-Stop Integrated Solution for pressure, temperature and electrical signals calibration.